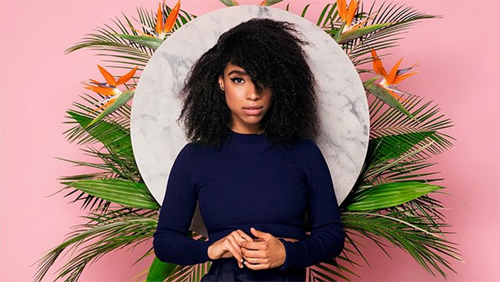 Lianne La Havas is clearly a woman in love. After the sensual nu-soul of Unstoppable, her new single is a blissed-out eulogy to her beau. "It's what you don't do, the games you don't play," she sings. "I know you love me. I don't need proof." Splashed with old-school soul harmonies, What You Won't Do is excellently funky - and surely destined to be her first top 40 hit.